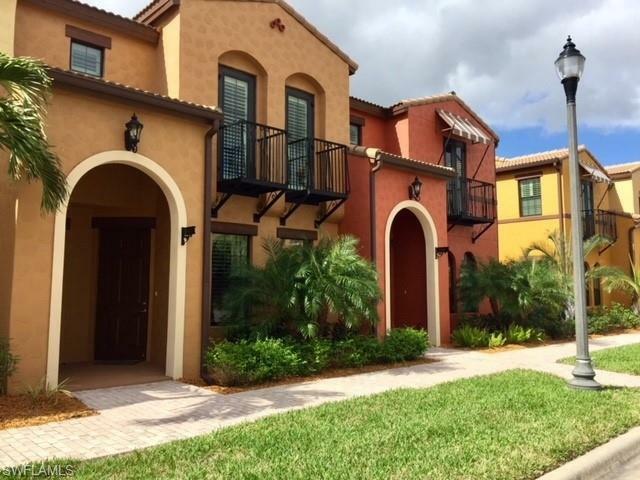 9065 Albion Ln N 49-2, Naples, FL 34113 (MLS #218075508) :: Clausen Properties, Inc.
Come and experience the Ol lifestyle in Lely Resort, one of the premier communities in Southwest Florida. 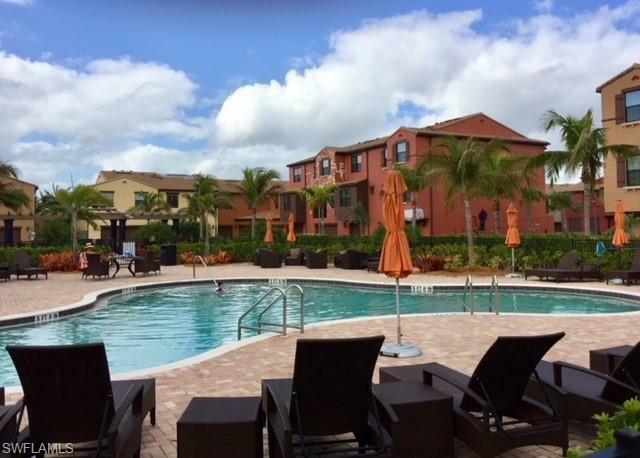 Community of the year for the past five years, Lely Resort is an amenity rich community in the heart of Naples, just minutes from the beautiful beaches and the highly desirable Fifth Avenue Shopping District. At the heart of the community is the Village Center which offers a resort style pool for adults, a pool for children, a state of the art fitness center, a pub for casual dining, a bistro for special events and fine dining, an ice cream parlor, an internet caf, a movie theater, business center/computer lab, beach volleyball and so much more. 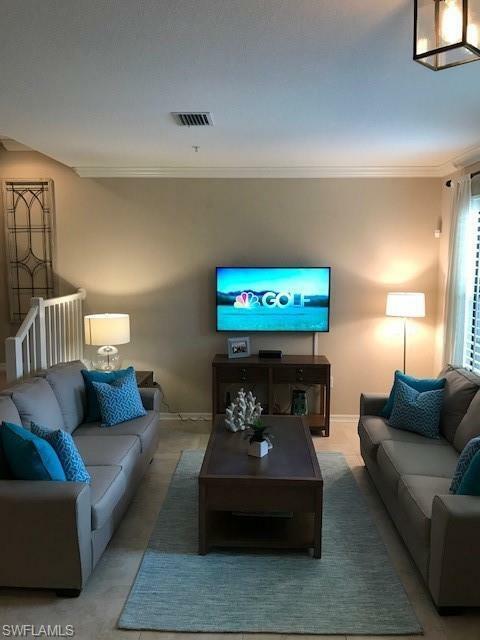 This beautifully decorated 3 bedroom, 2.5 bathroom home is perfect for your next vacation getaway. 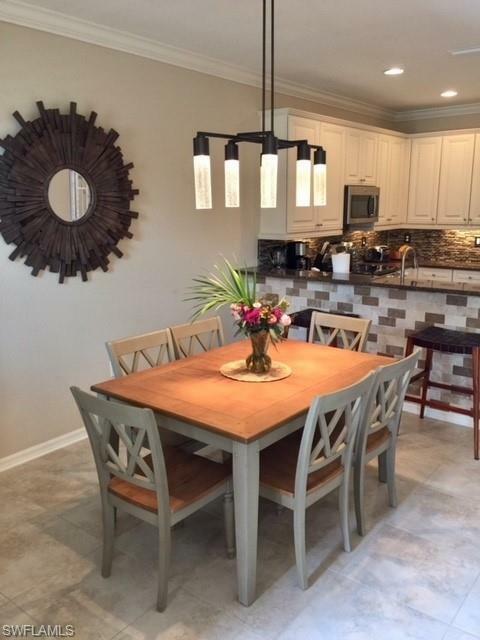 The kitchen features granite counter tops, and includes all stainless steel appliances. Master bedroom has King bed with master bathroom suite featuring a stand-up shower and jetted tub. Queen size beds in both guest rooms and full bathroom shared. All new decor and furnishings.